Lake Erie is the shallowest of the Great Lakes yet it boasts some of the fiercest weather. Its east/west orientation and long fetch can turn a nice afternoon into a nightmare and it hides many shipwrecks as proof. The Lake has shipwrecks for divers of all levels and history buffs. From turn of the century schooners to steel hulled freighters, you too can explore these frozen moments of history. 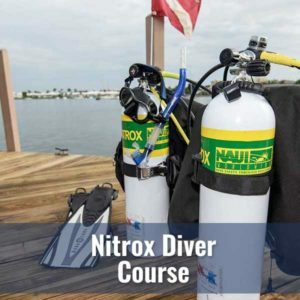 Some of the shallower wrecks are great for new divers while our deeper wrecks should be explored by those with proper training and experience. 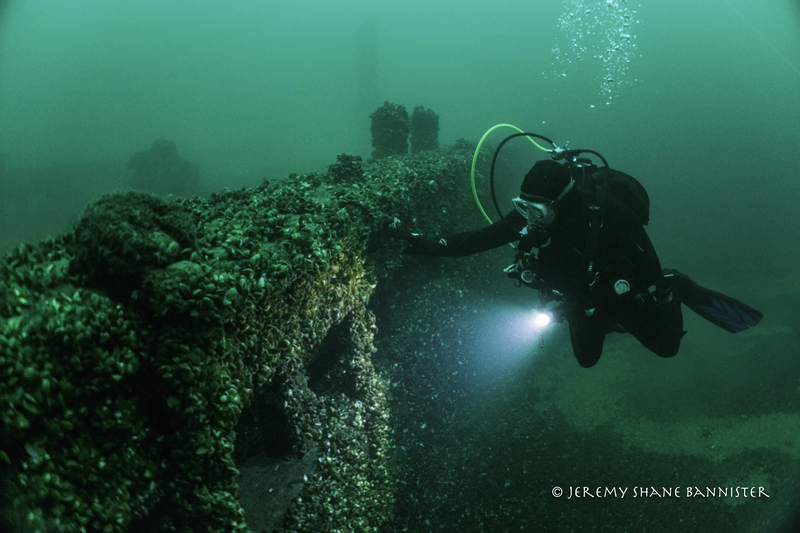 Diver’s World is an integral part of the Pennsylvania Archaeology Shipwreck Survey Team (PASST) and sponsors the dive team that conducts the in-water research. You can see the details of the PASST working group on the Regional Science Consortium website. 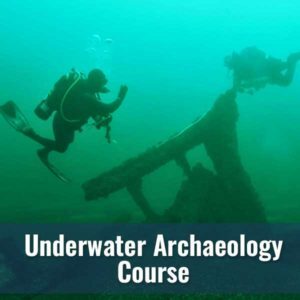 Additionally, Diver’s World offers the PASST Underwater Archaeology course in cooperation with the RSC, PA SeaGrant, the Flagship Niagara League and Dr. Ben Ford from the Indiana University of Pennsylvania. 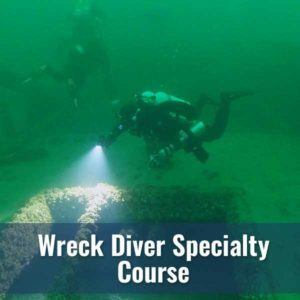 This exclusive NAUI Certification Course is the gateway to assisting with research on our Lake Erie wrecks. Erie also boasts the U.S. Brig Niagara (war of 1812) and the Erie Maritime Museum for those interested in sailing and maritime history. 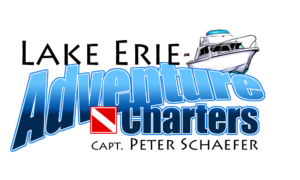 Please call us anytime to sign up for a course, charter or just to learn more about our fascinating maritime history.